There is a large public bath called 'Maroudonoyu' in our inn, which provides you the most comfortable and relaxing time. Public bath is open between 10:30 and 17:00 for public. It can also be a day trip bathing. except for the hours from 9:00 a.m. to 10:30 p.m. for cleaning. Relaxing Time at the Public Bath House “Maroudo no yu”. 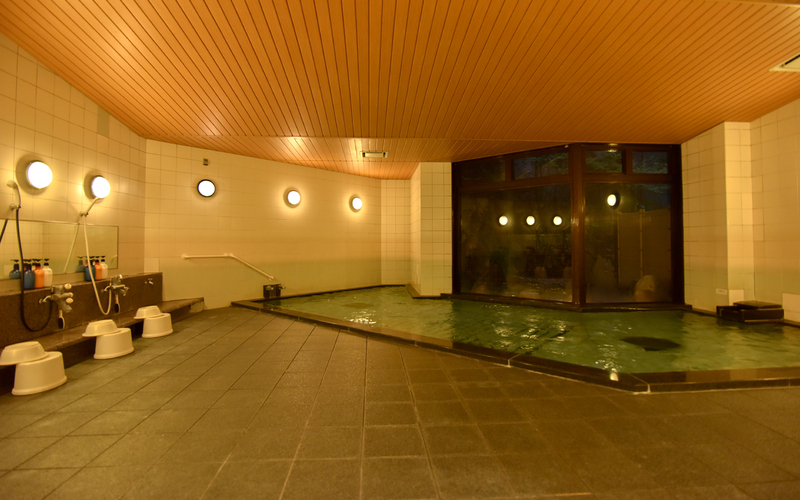 Our public bathhouse “maroudo no yu”on the 1st floor has spacious bathtubs for male and female guests. 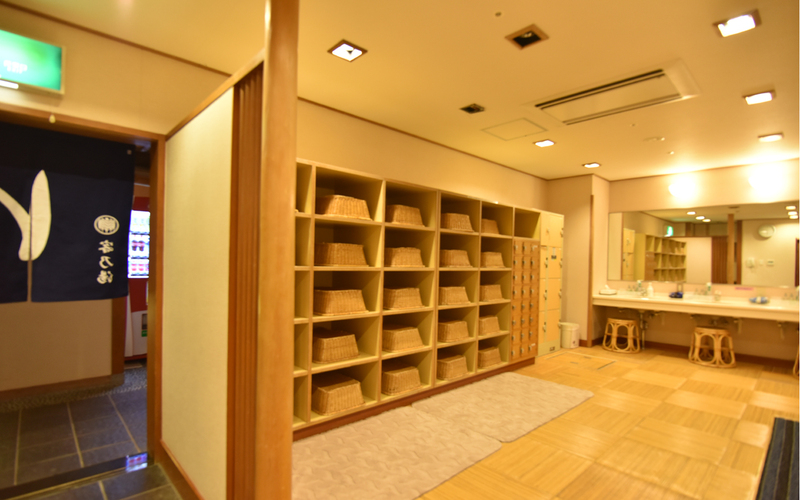 The changing rooms as well as the public bathhouse as a whole are kept clean and bright. The bathhouse is highly secured to make our female guests feel safe and relaxed. You can spend luxurious time together with this warmth. Please wrap the hot water of Miyajima into the whole body and enjoy the extraordinary times as much as you wish. ( Caution) It is not a hot spring. There may be school trip excursions and groups' stay on the day of your stay. In that case, we have time to rent a large public bath. Also the inside of the hall becomes somewhat lively. In that case we will contact you in advance. Please note.